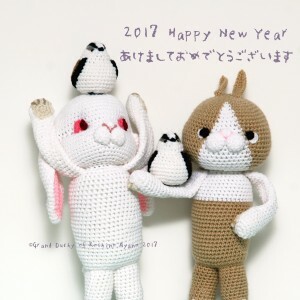 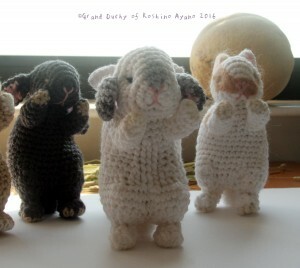 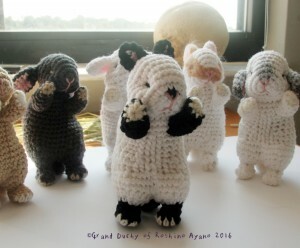 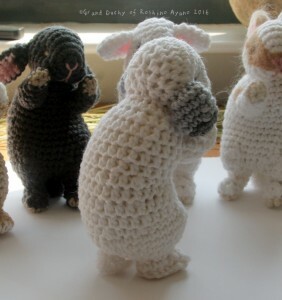 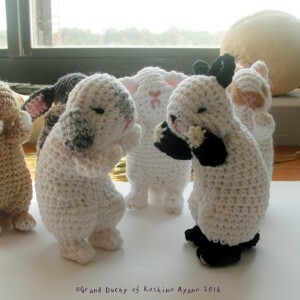 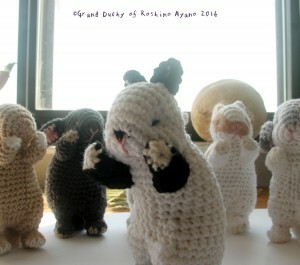 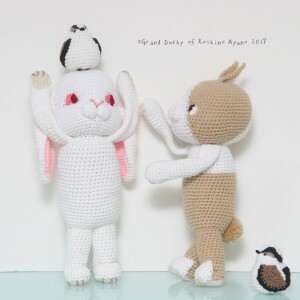 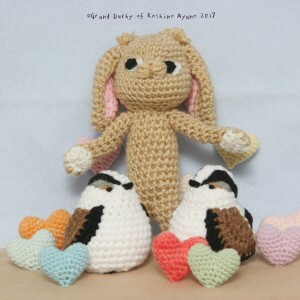 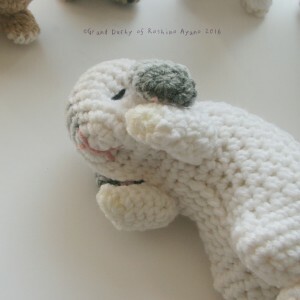 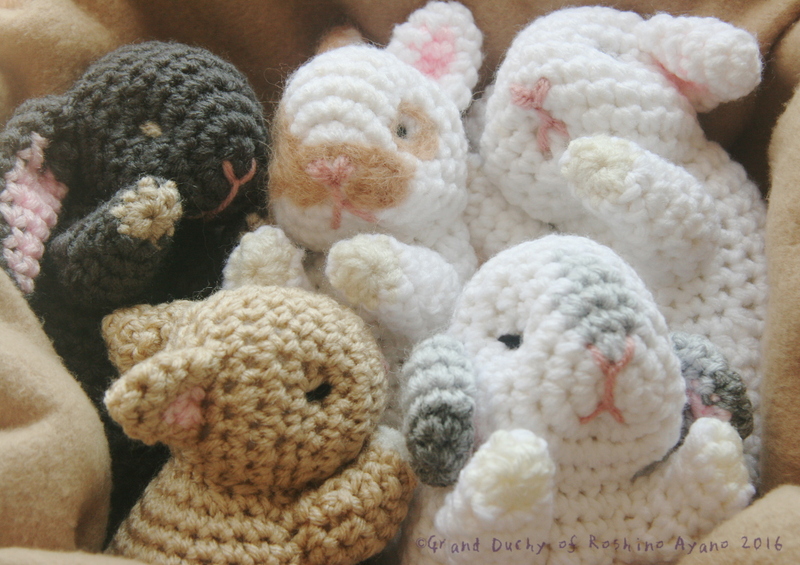 I have been searching for a realistic bunny crochet pattern for a while now, and it looks like you have mastered the design! 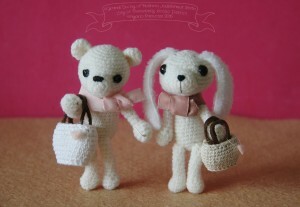 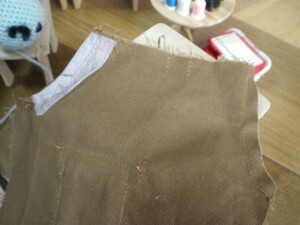 I was wondering if you sell your patterns? 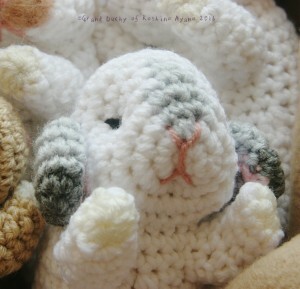 I am in love with your dwarf bunny pattern with the fuzzy yarn. 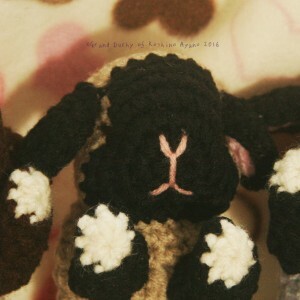 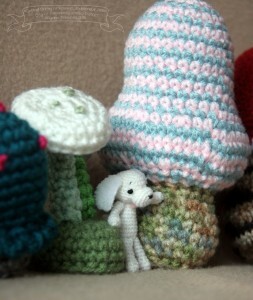 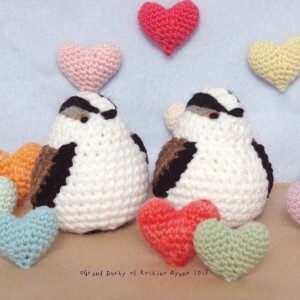 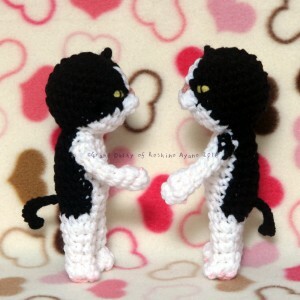 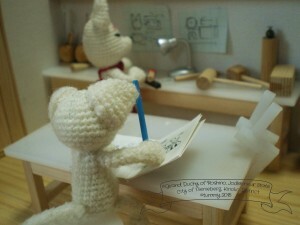 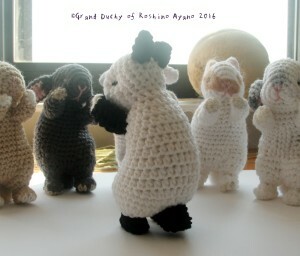 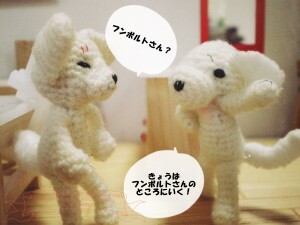 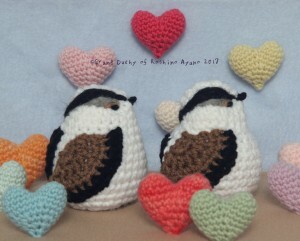 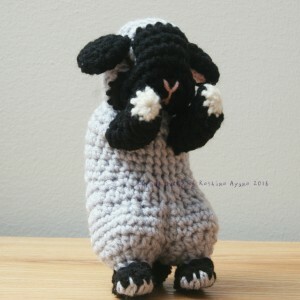 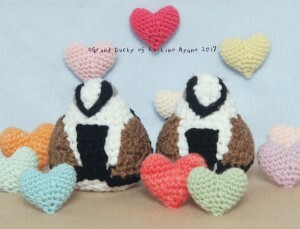 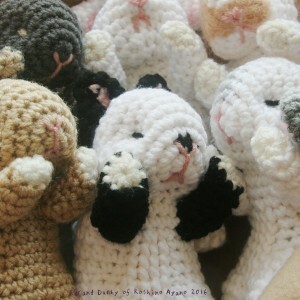 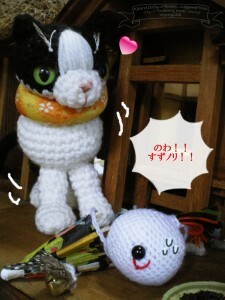 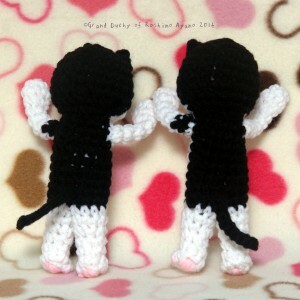 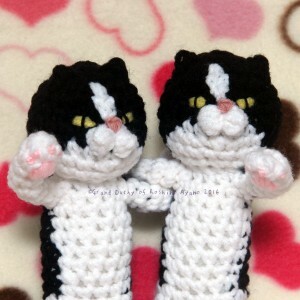 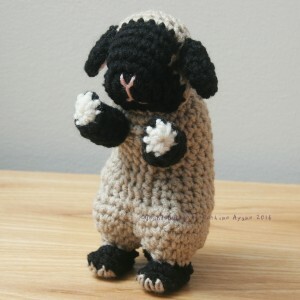 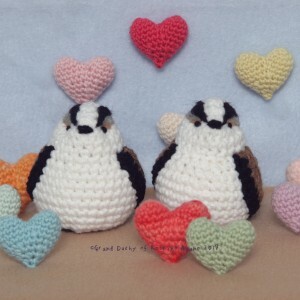 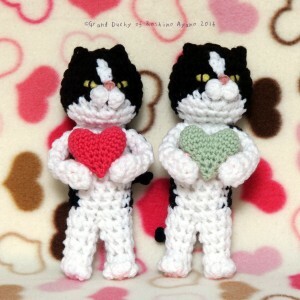 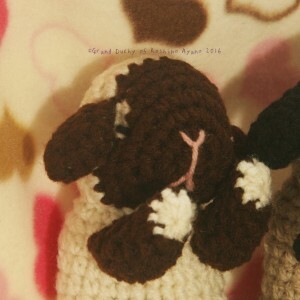 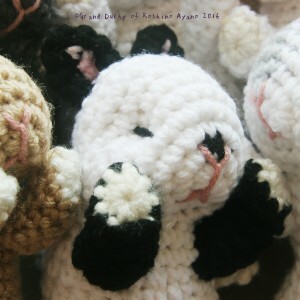 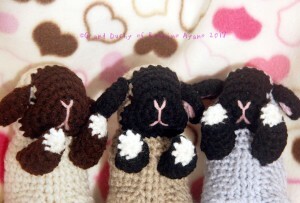 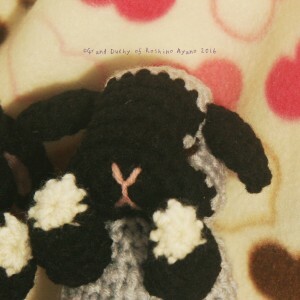 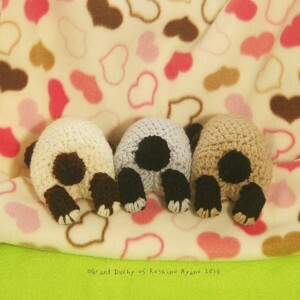 I’m planning to sell my amigurumi patterns in the future but not sure exactly when I can. 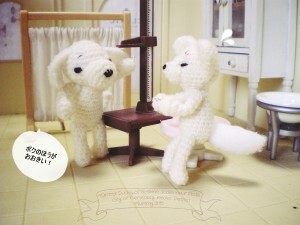 Please come back once in a while to check our updates! 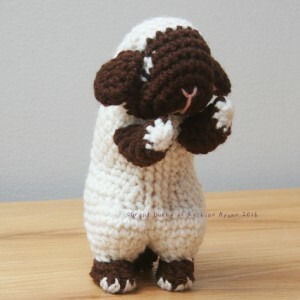 Thank you 🙂 !